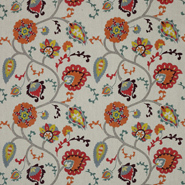 Evocative of the Suzani patterns from central Asia, ‘Pasillo’ is a bold embroidered tree that features Suzani-inspired motifs. 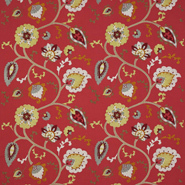 A wonderfully flowing shape is produced by rich, dense stitching on a linen ground, in a variety of sumptuous colour combinations. 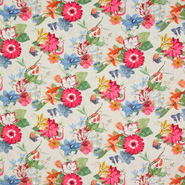 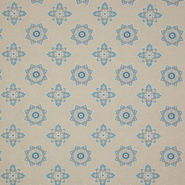 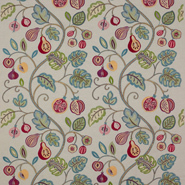 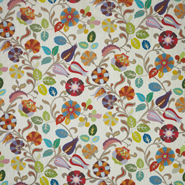 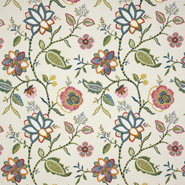 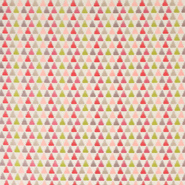 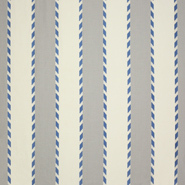 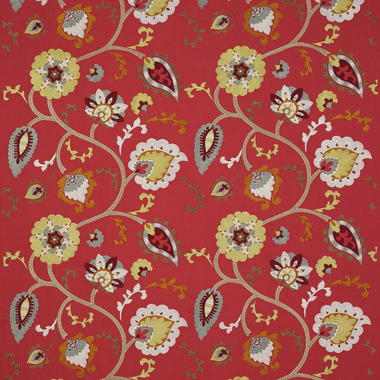 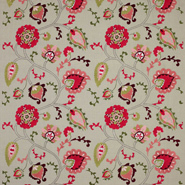 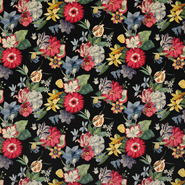 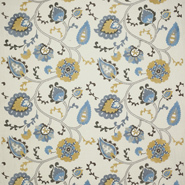 Pasillo is from Jane Churchill's Havana collection.